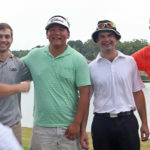 “The Golf Show”, ESPN 105.9 FM The Zone, Bash Brothers Media, and the Country Club of Canton teamed up to tee off the inaugural “Golf Show Scramble” on August 5th at the Country Club of Canton. 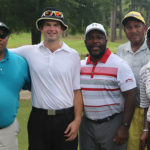 All proceeds for the tournament benefited the Mississippi Junior Golf Association. 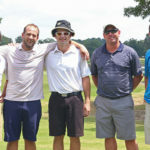 Our partners, sponsors, supporters, and players enjoyed a great day of golf, beverages, food and fun! 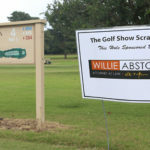 Most importantly, the event raised a $1,700 contribution to support junior golf in Mississippi. 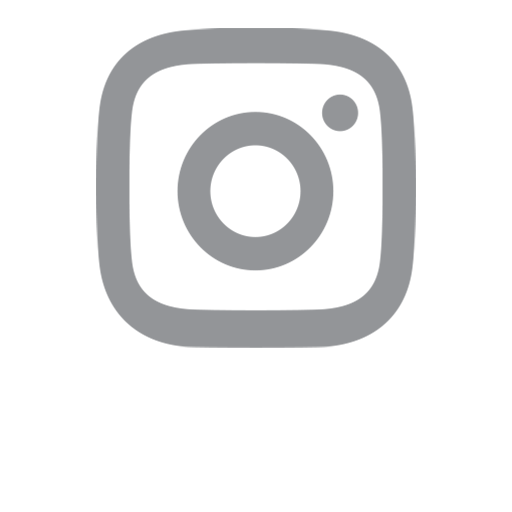 Thanks to all who played a part, and a good ball or two!